There are lots of vitamins and minerals that your body needs to function optimally. A balanced diet, plenty of outdoor time, and exercise will give most people exactly what they need without having to take any extra supplements. However, if you follow a diet that limits any type of food or if you aren’t able to get physically active on a regular basis, there may be important vitamins that you’re missing out on. Vitamin B-12 is a water-soluble nutrient that’s used by the body to produce nerve and blood cells. It’s also critical to the construction of DNA. Vitamin B-12 is typically found in animal-based food products, like meat, poultry, eggs, dairy, fish, and clams. Beef liver and clams are the two foods that have the most naturally-occurring B-12. Although found naturally in meat and other animal by-products, there are some foods like breakfast cereal, nutritional yeast, plant milk, and soy products that have been artificially fortified with B-12. These products use B-12 that comes from microorganisms, so they’re considered vegan. The average adult should be consuming around 2.4 micrograms of B-12 per day and women who are pregnant or breastfeeding should be consuming between 2.6 and 2.8 micrograms. Vitamin B-12 has not been shown to be harmful in any way, so you should feel no qualms about eating as much Vitamin B-12 enriched food as possible. If your body doesn’t get enough Vitamin B-12 or is unable to absorb it effectively, a deficiency can develop. The signs and symptoms can be minimal at the beginning, but if they’re left to progress unchecked, this deficiency can lead to serious health problems like dementia, depression, and permanent nerve damage. Initially, a B-12 deficiency will start out with minor symptoms like pins and needles sensation in the hands and feet, fatigue, and breathlessness. All these symptoms are easily attributed to other causes, like lack of sleep and strenuous exercise. However, it’s important to get checked by a doctor if any additional symptoms develop, like increased overall weakness, loss of appetite, or constipation. As the body goes without B-12 for longer periods of time, it’s not uncommon for people to suffer from balance and memory problems and have a sore tongue, diarrhea, and a fast heart rate. Some people develop a B-12 deficiency despite eating plenty of animal products and B-12-fortified foods. In these cases, testing often reveals that the person has a lack of intrinsic factor, which is a protein made in the stomach that aids in the absorption of B-12. If the body is unable to absorb it, eating all the B-12-rich food in the world won’t help. 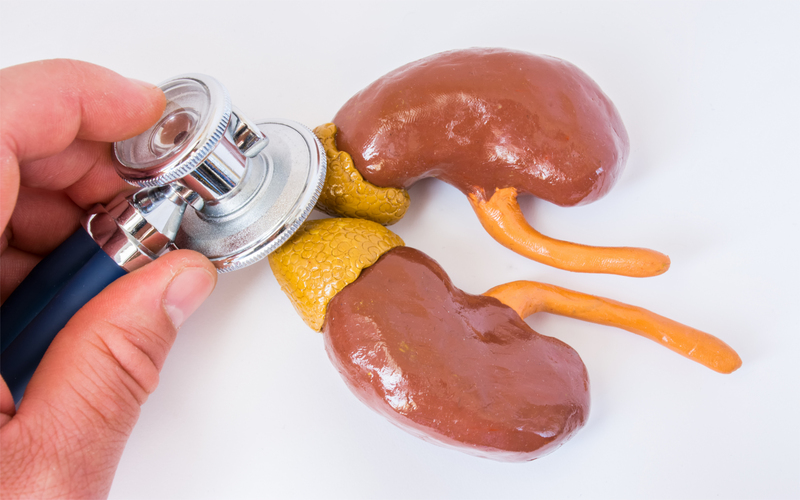 Lack of intrinsic factor can happen due to a variety of causes, including an autoimmune condition or chronic gastritis. If you find that you exhibit several of the symptoms of a B-12 deficiency, it’s a good idea to talk to your doctor. They will be able to diagnose a B-12 deficiency through a routine blood test but may want to do other tests afterward, depending on the severity of the deficiency. You may be more vulnerable to a B-12 deficiency if you have a condition that impacts the intrinsic factor protein in your stomach or have an illness or condition that affects the small intestine. These intestinal conditions, like Crohn’s disease, celiac disease, or an intestinal parasite, can limit your body’s ability to absorb B-12 and eventually lead to a deficiency. Other conditions that can cause a B-12 deficiency include HIV or an autoimmune disease. It’s also possible to have a family history of B-12 deficiency. Once diagnosed, it’s essential to treat your B-12 deficiency as soon as possible. 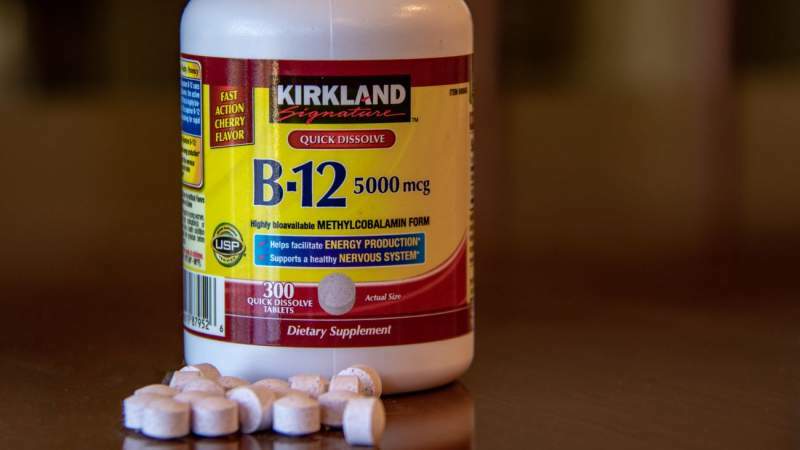 Doctors and scientists know that B-12 is an essential building block in the body’s creation of nerve and blood cells, but the long-term consequences of living with a B-12 deficiency are still being studied. There have already been studies that potential link B-12, along with B6 and folic acid, to a lower risk for dementia. For the average person, treating a B-12 deficiency starts with their diet. Increasing consumption of B-12-rich meat and animal products, as well as foods enriched with B-12, is a great place to start. Most regular multi-vitamins also contain the daily recommended amount of B-12. They are available for purchase at most health food stores and pharmacies. If you’re seriously deficient, doctors will typically recommend one of two treatment options to correct this condition: high-dose B-12 shots or a daily B-12 pill. The pills are available at most health food stores or pharmacies and contain between 100 and 500 micrograms of B-12. These are ideal for older adults and people who have poor absorption of B-12. Although a doctor can administer high-dose B-12 shots, you can also take them at home if you’re familiar with injections. These high-dose shots are a great way to get the body back on track. They reduce the risk factor for heart disease and neurocognitive disorders. Plus, the shots are great for people who aren’t able to absorb B-12 through their digestive system because it bypasses the stomach and goes right into the bloodstream. These shots are quite safe, although some people experience mild side effects, including swollen ankles, redness at the injection side, and diarrhea. If you experience any serious side effects like cramps, slurred speech, or an irregular heartbeat, consult your doctor right away. Although the initial symptoms may not seem like much, it’s important to consult a doctor if you think that you may be vitamin B-12 deficient. This deficiency can cause irreparable nerve damage and can leave the body vulnerable to serious side effects like vision problems, mental health issues including depression and paranoia, heart palpitations, and weight loss. Luckily, with improvements in diet, supplements, or injections, B-12 deficiency can be addressed in no time. Most hair loss is just one more indignity of the aging process. By age 50, around 85 percent of men and 40 percent of women have thinning hair. The rate at which your hair thins depends largely on heredity. 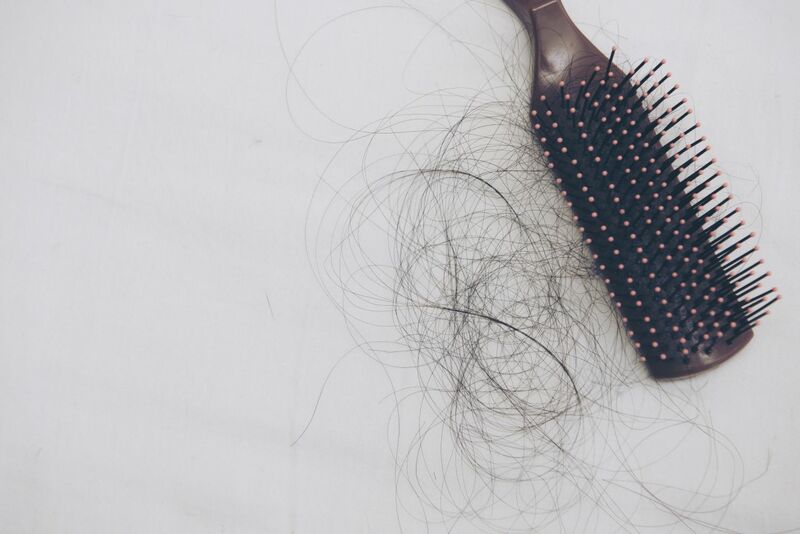 Other common causes of hair loss include stress, hormonal changes, certain medical conditions, and some medications. But did you know that a poor diet can accelerate hair loss? Here are five eating habits that contribute to the problem. 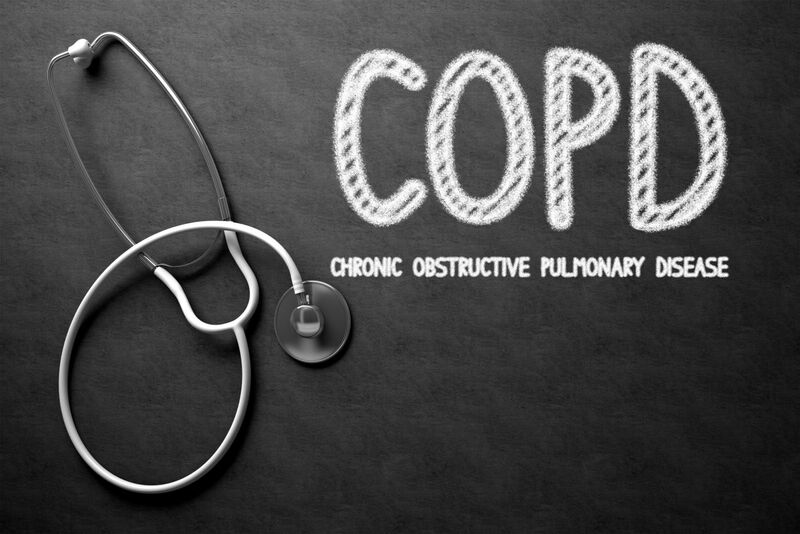 COPD, also known as chronic obstructive pulmonary disease, is a condition in which the lungs become clogged. This can lead to symptoms such as inflammation, difficulty breathing and more. One’s diet significantly impacts this condition, whether it be negative or positive. There are, however, foods that should definitely be avoided. An inflammatory and chronic lung disease, cardio obstructive pulmonary disease (COPD) makes it difficult for people to breathe. 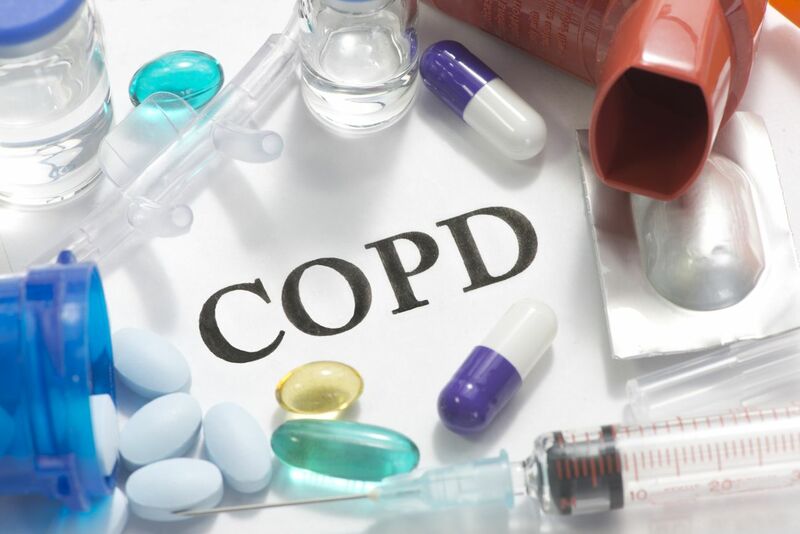 Millions of Americans are affected by COPD, and it is the third leading cause of death in the United States. If you have COPD, it is possible to treat and manage the symptoms so that its progression is slowed.